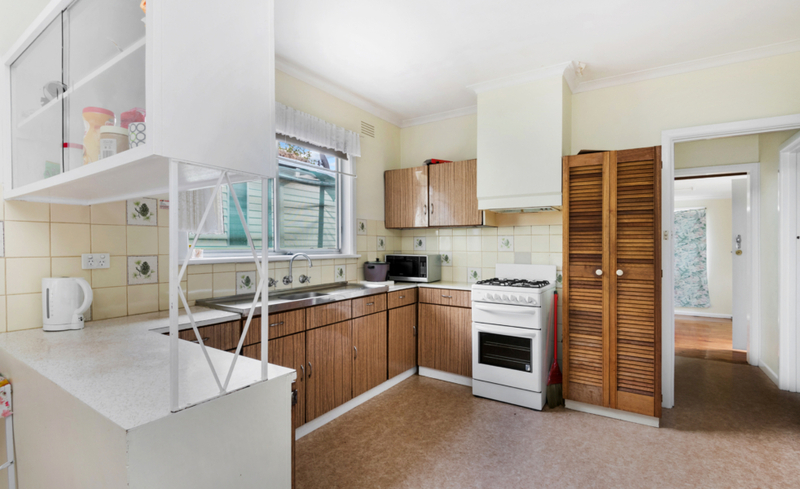 Get in quick for a brilliant buy! 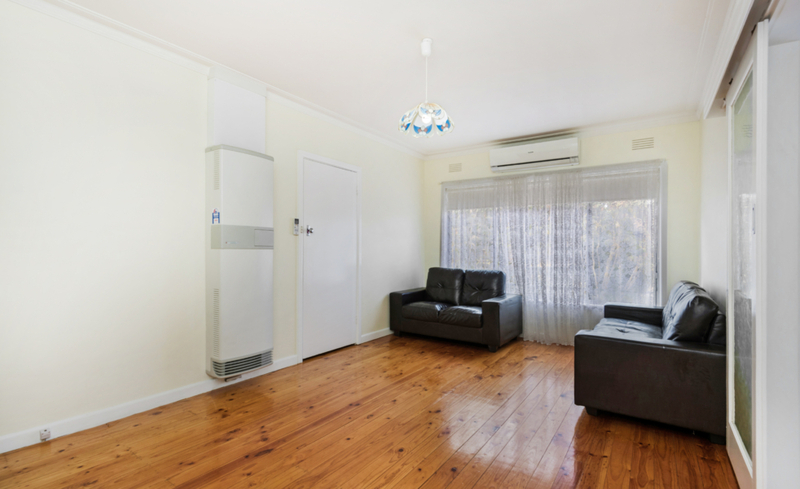 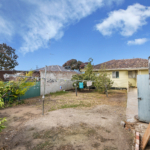 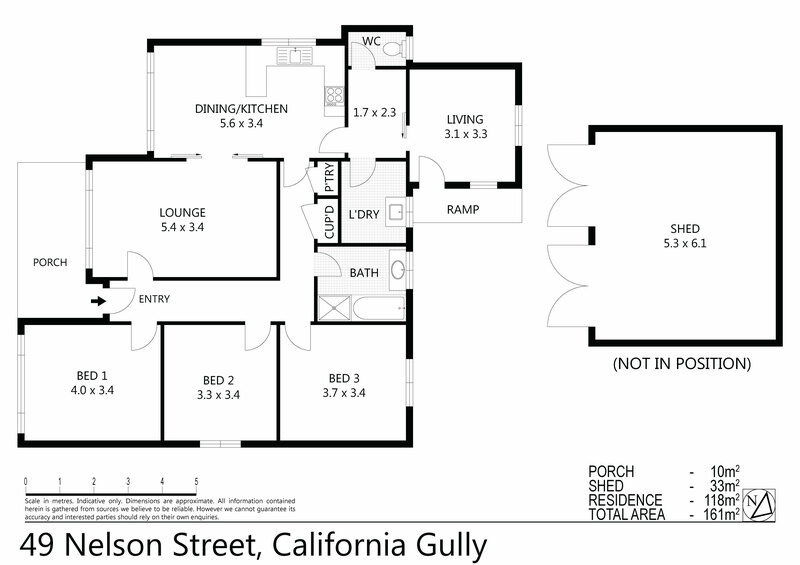 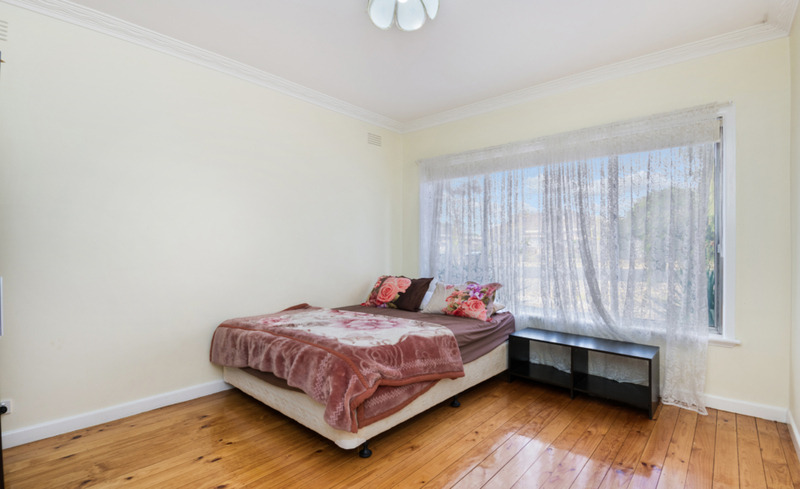 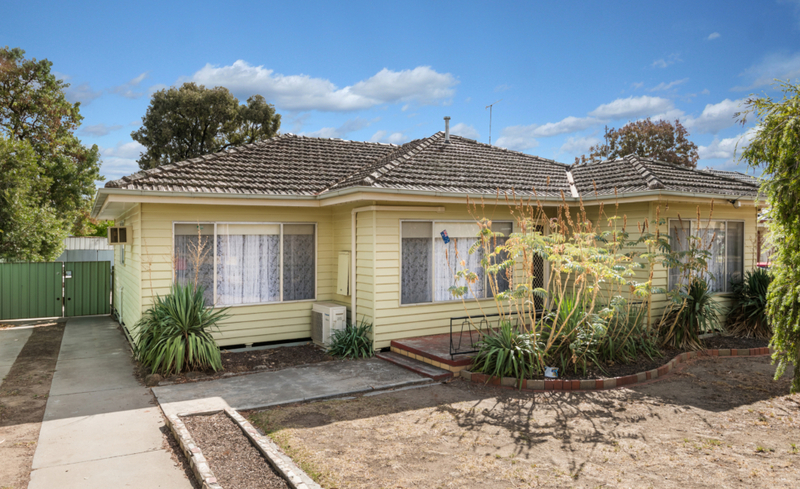 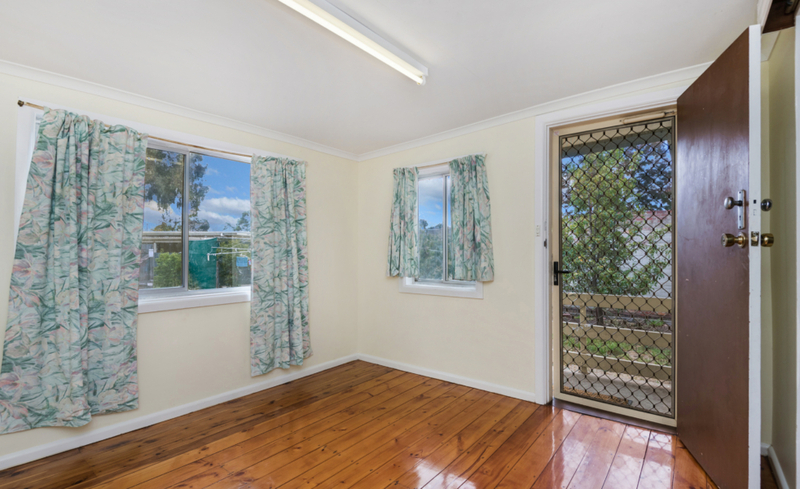 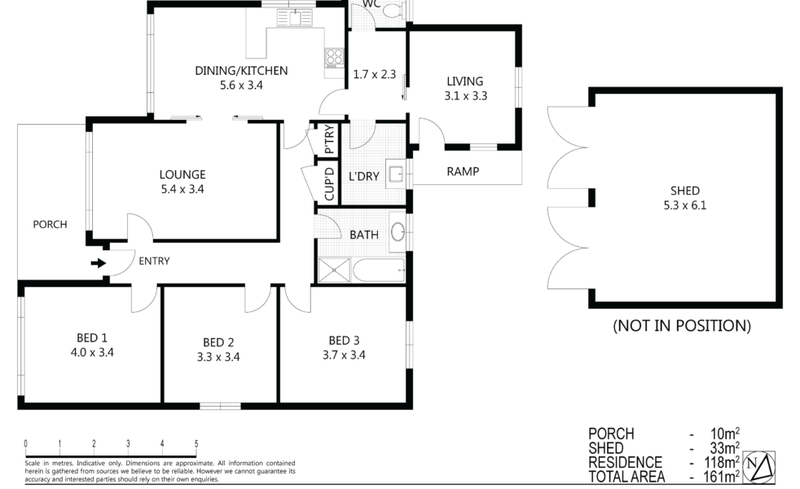 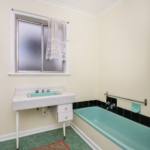 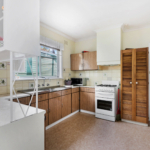 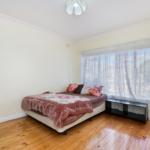 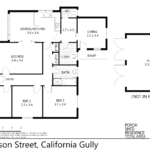 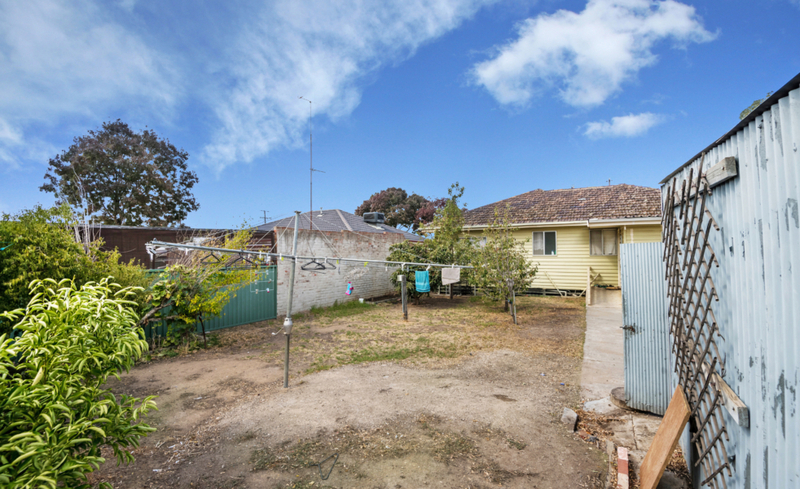 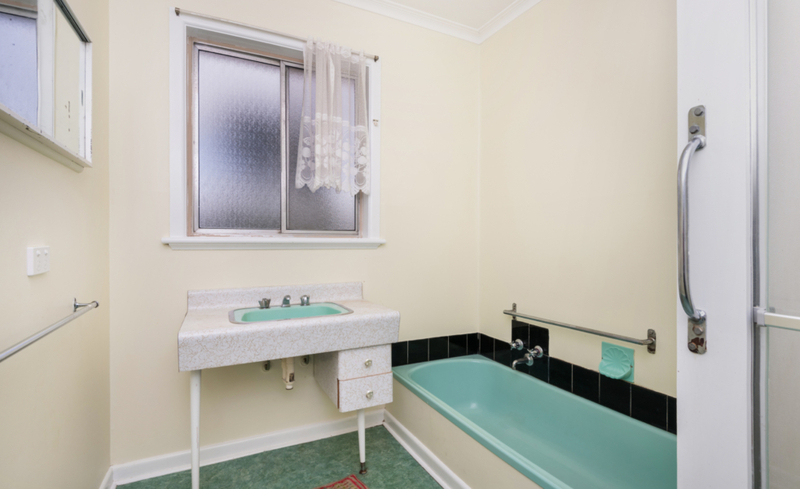 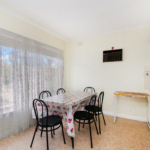 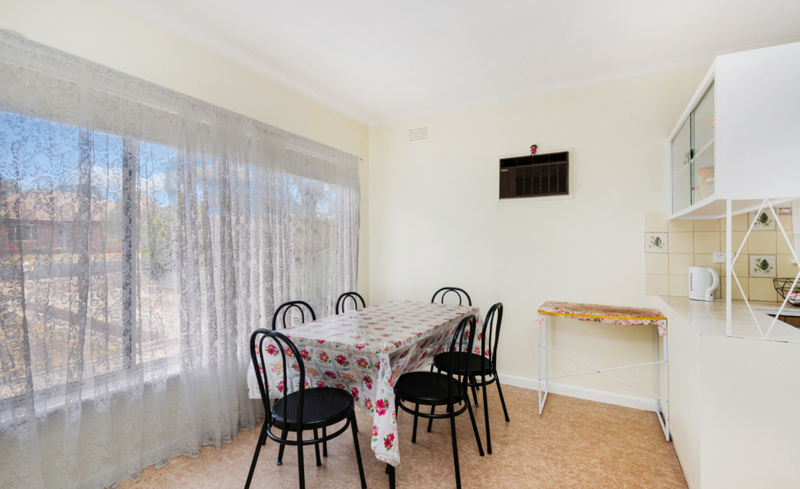 Currently tenanted at $270 per week, this property is a proven long term investment property. 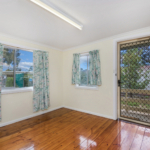 Under a periodic lease, there is also opportunity for owner occupier to purchase. 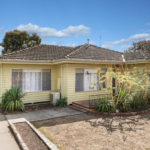 Neat and well maintained on a great size block.